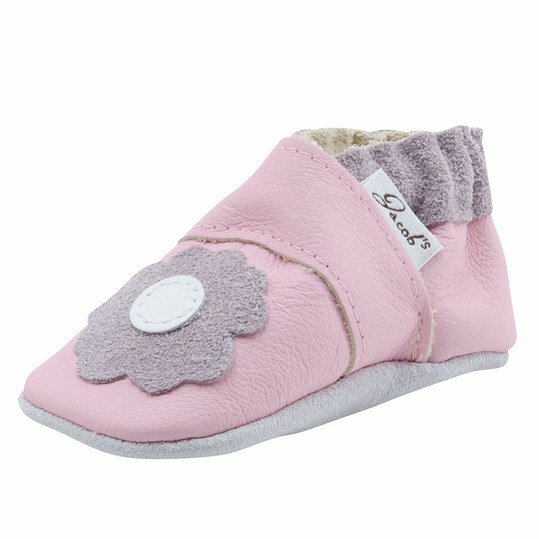 The Leather shoes Flower in Pink Lilac by Jacobs Baby Fashions are also suitable for non-running children and accompany your darling during the first crawling attempts. 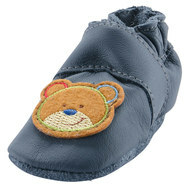 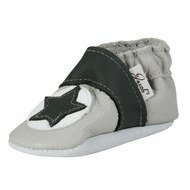 The booties support your baby's natural foot shape and sit extra comfortably. 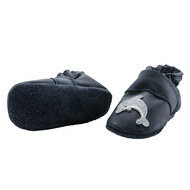 Both the shoes and the sole are made of high-quality, soft leather and are therefore particularly comfortable. 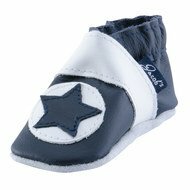 The anti-slip split leather sole is also very durable. 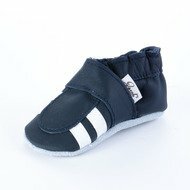 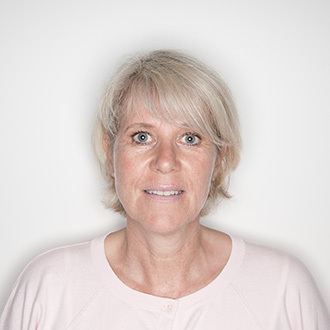 The integrated elastic band guarantees the best hold and optimal adjustment.